Conduct our activities in a manner that reflects favorably on the profession. 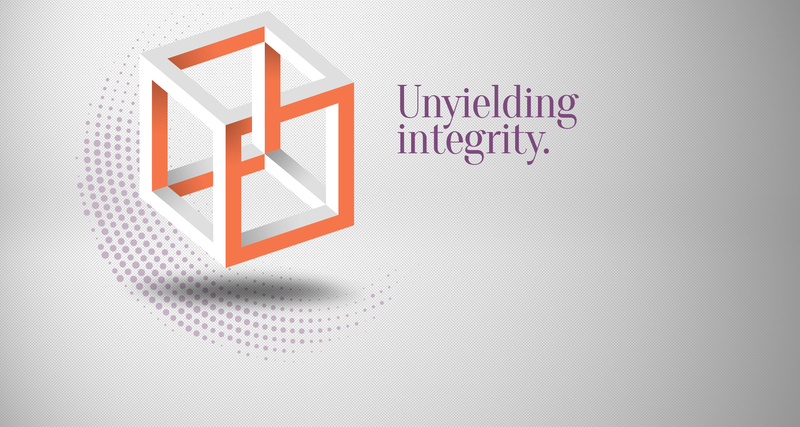 Conduct our business activities with integrity and not with conduct that is deceptive or misleading. Perform all search consulting assignments competently, and, with an appropriate degree of knowledge and urgency. Exercise objective and impartial judgment, in each search and consulting assignment, giving due consideration to facts. Strive to be accurate in all communications with clients and candidates and encourage them to exchange real and accurate information. Avoid, or resolve through disclosure and waiver, all conflicts of interest. Respect confidential information entrusted to us by our clients and candidates. Serve our clients loyally and protect client interest while performing assignments. Support equal opportunity in employment and objectively evaluate all qualified candidates. Conduct our activities with respect for public interest. 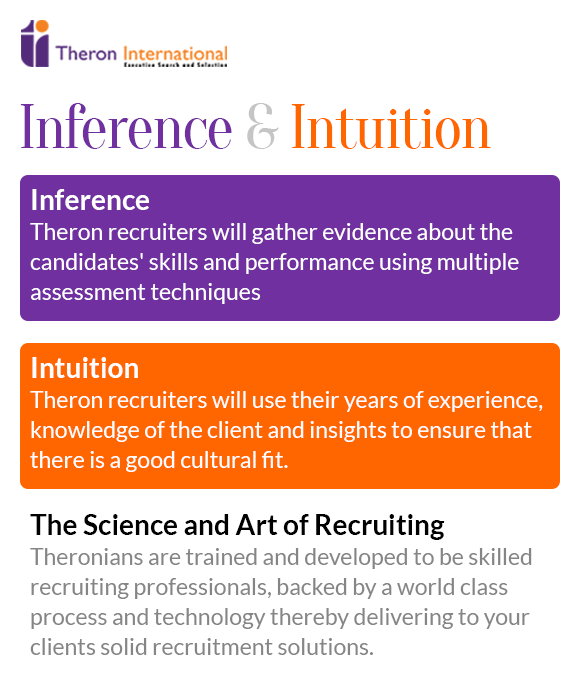 Theron International subscribes to and endorses the professional standards laid out by the Association of Executive Search Consultants.